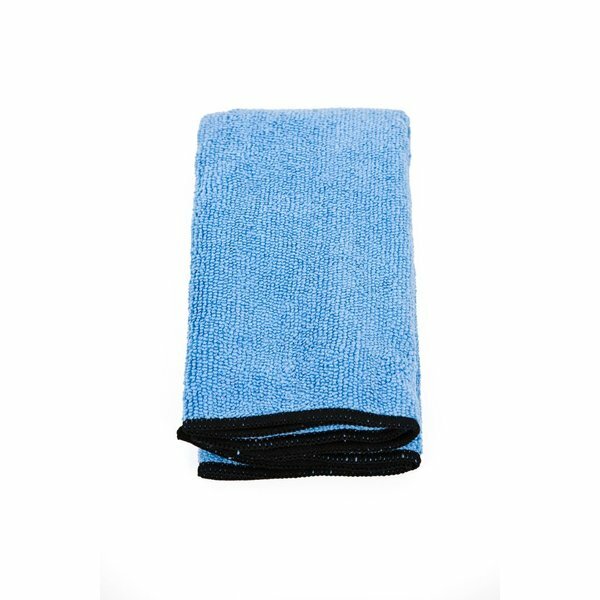 Trick's Microfiber Polishing Cloths are the safest, softest, most absorbent musical instrument polishing cloths available. Each cloth contains 100,000 microfibers per square inch. Trick's microfiber strands grab, lift, and absorb dust, dirt and grime like a magnet, while safely cleaning and polishing the instrument's surface. Safe for all finishes: paint, clearcoat, lacquer, polyurethane, plastic, powder coat, chrome and more. For best performance, use with Trick brand polish products.